testing, commissioning, uprating and enhancement and maintenance is carried out both on site and in Rosh Engineering Ltd’s own 1,100m2 factory. The company is an approved contractor to the UK and Dutch electricity distribution, transmission, and generation companies as well as major companies in the steel, oil and chemical, and process industries. 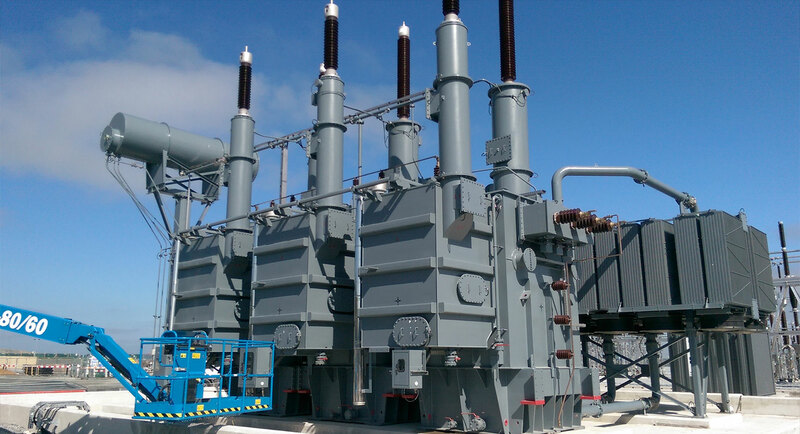 Rosh Engineering is also an agent and distributor of key supplies for the high voltage and electrical power industry. 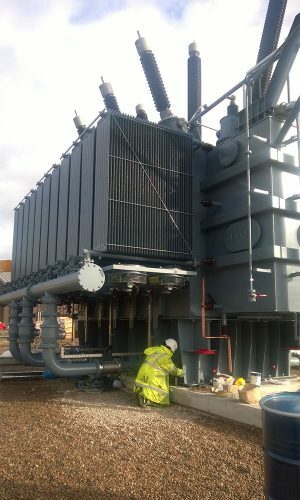 Rosh Engineering was established in 1981 using its experience from the transformer manufacturing industry and is now one of the largest privately owned and independent companies in repairing transformers in the UK. serve the whole of the UK, Ireland, and the Benelux. Rosh holds Quality Standard ISO9001:2015, Health and Safety Standard OHSAS18001:2007 and Environmental Management Standard ISO14001:2015, and is a repeated Royal Society for Prevention of Accidents President’s Award winner for its pro-active approach to Health and Safety.